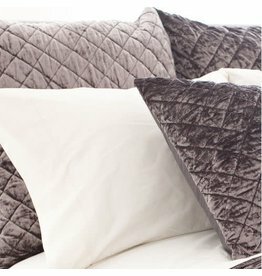 This soft and diamond pattern textured Java dark brown velvet bedding will provide an elegant and beautiful foundation to your bed. 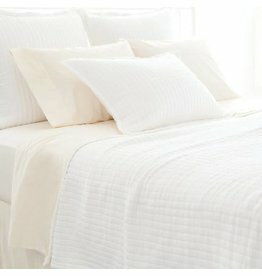 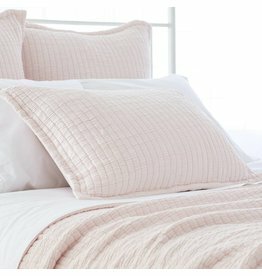 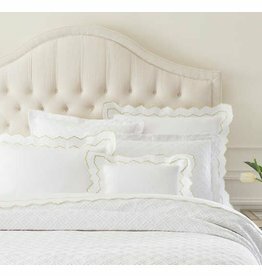 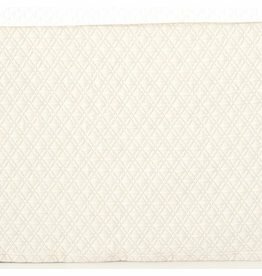 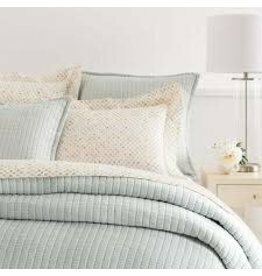 A decadent blend of bamboo derived viscose and polyester combine to create a washable and soft quilted coverlet & shams. 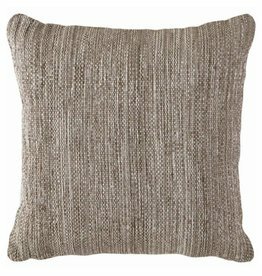 The Fresh American Mingled throw pillow delivers contemporary style and ultimate function. 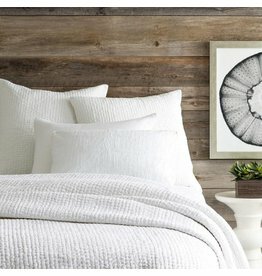 Durable indoor and outdoor, the chic accessory's textured facade lends versatility in charcoal and white. 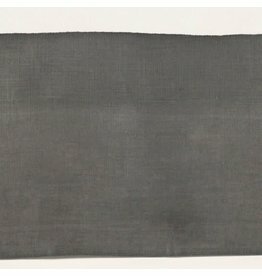 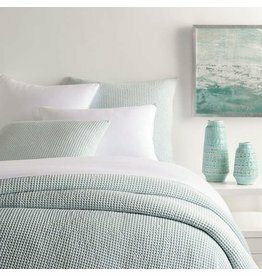 Textured and tailored, this dark grey linen bed skirt works perfectly with a variety of decorating styles and palettes, from nuanced neutral to bold color. 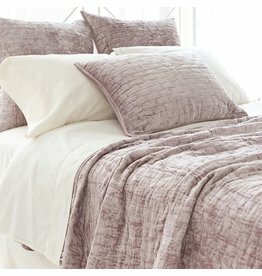 Pair with other bedding and accessories from our C3 collection. 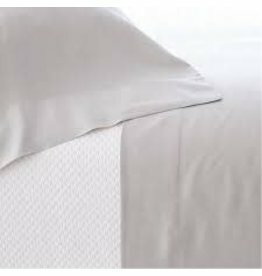 Lightweight, easy-care cotton makes this Pine Cone Hill Diamond Matelassé Bed Skirt ideal for dressing up any bed! 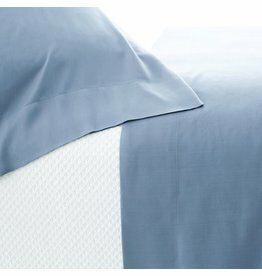 • Queen: 60" x 80"
Escape rainy days—or any day!—with these silky-smooth sheets made from ultrasoft, wrinkle-resistant 400-thread count Tencel®. 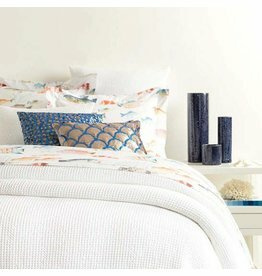 In a standout lavender-blue, these sheets are at home on any style bed, from bohemian to feminine and sleek and modern. 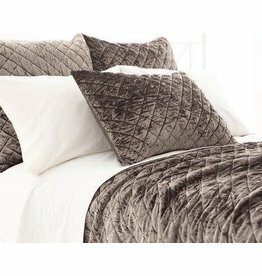 A fusion of viscose and cotton in an unbelievably soft velvet quilt! 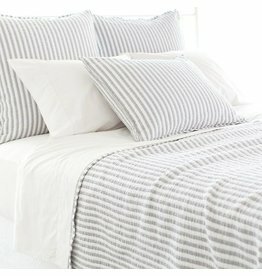 The ultimate finish to your crisp white bed. 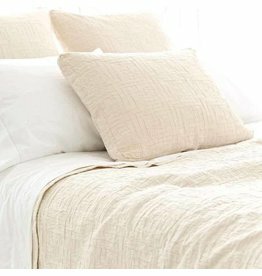 Woven in Portugal from Egyptian cotton in a modern, trellis-inspired pattern, this matelassé sham is a standout alone, and layers effortlessly with all Annie Selke Luxe bedding. 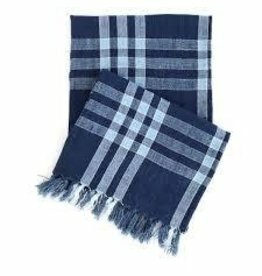 Inspired by one of Bunny Williams's favorite rugs, this woven linen throw combines two shades of blue in a classic plaid pattern. 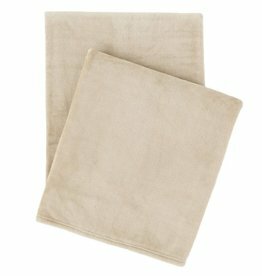 Enzyme washed for softness, this linen throw is an elegant addition to a chaise, sofa, or the end of a cozy bed. 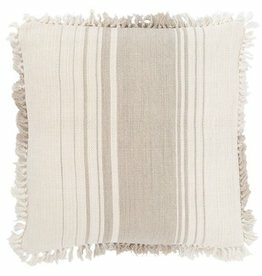 Create a sophisticated haven with this neutral striped decorative pillow made of a durable, ultra soft linen/jute blend. 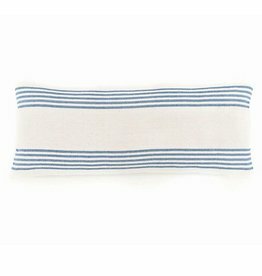 Harbor stripe natural decorative pillow 22"
Get ready to fall in love with PCH latest fleece throws! 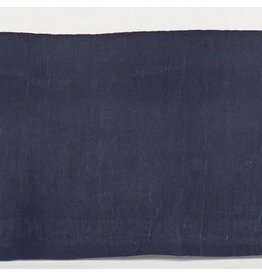 Made with a special microfiber knitting and polishing technique, this linen-hued throw has an exceptional smoothness and drape and a unique iridescent finish. 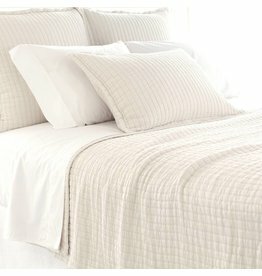 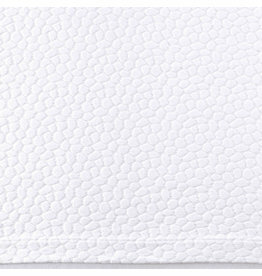 Interlocking rectangles of soft cotton are an unexpected, textural touch, on a goes-with-anything neutral coverlet.